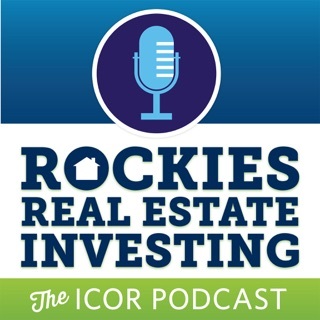 The only podcast that is 100% focused on investing in the Denver metro real estate market. 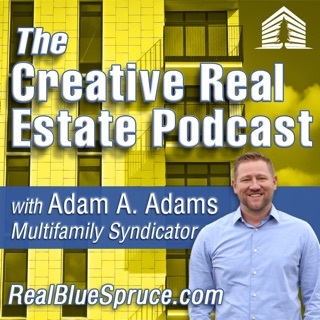 The podcast is a joint venture between Chris Lopez and Charles Roberts of Your Castle Real Estate. 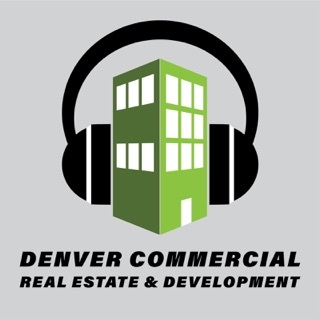 Chris and Charles decided to launch the podcast to bring you focused content on the Denver real estate market. 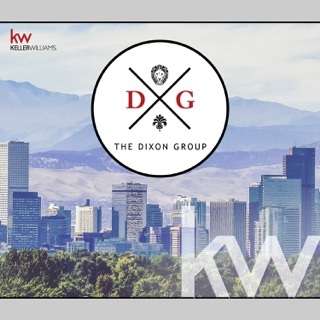 They'll be interviewing new investors to seasoned investors and real estate professionals. 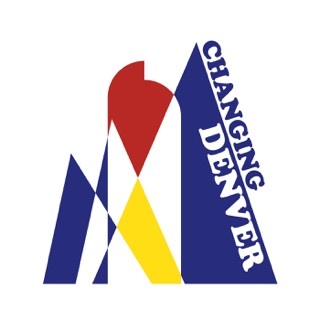 Chris and Charles will also share trends in the market, local news, stories from their own investing and case studies from their clients. 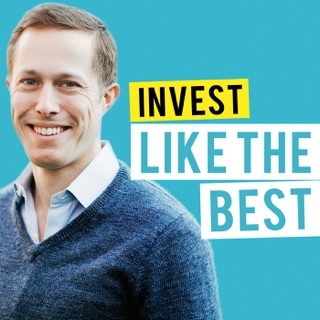 I’m a beginning investor and this is by far one of the best podcasts I’ve listened to. 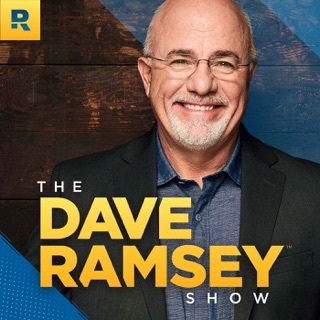 If your are sitting around listening to music while you clean or working on your car or anything else, you should be listening to this instead. Such a valuable tool and time saver, I would have spent so much time finding a lot of this information by digging through website after website and constantly staring at data. Instead, these guys talk about it in an entertaining way and I’m learning all along. Monthly closeouts are by far my favorite. 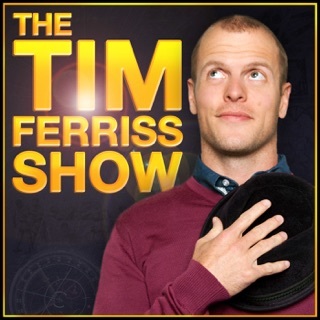 This is an awesome podcast. 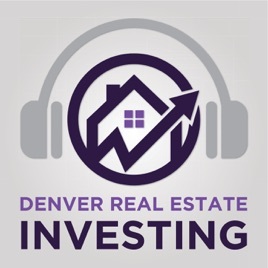 I recently started investing in the Denver market and this podcast has been a great for me to learn the market and understand what is really going on. Chris and Joe are super knowledgeable, you can tell they love this stuff and most importantly they really want to help other people learn. 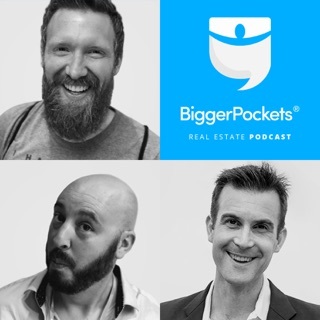 Anyone just starting out in real estate to a seasoned investor can listen to this podcast and take something valuable away from it. 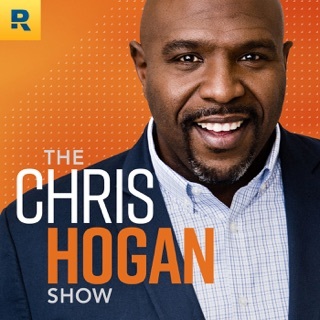 I will continue to be an avid listener, thank you for creating such great content for us all Chris!! 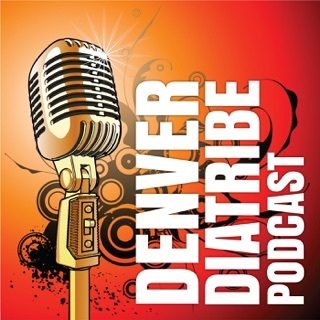 Awesome podcast to keep you informed on whats going on in Denver real estate happenings. 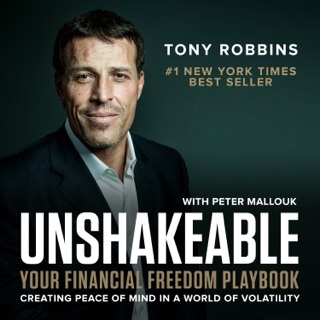 Gives me new ideas and keeps me up to date on the market and whos moving and shaking. Recommended!